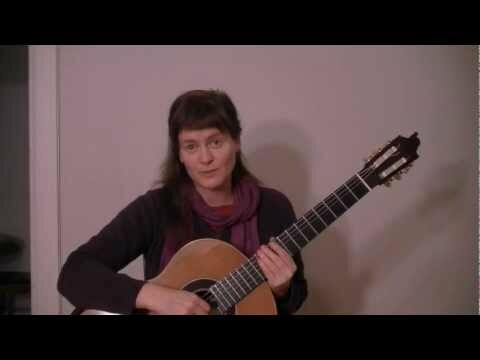 Meredith concertizes regularly as a soloist and with ensembles, over a wide range of styles and periods, from Baroque guitar (repertoire from the 17th century) with the Vitali Ensemble to compositions written since the turn of the century. Known for her vitality as a performer and her charm as a presenter, concert music is always put in context and the audience put at their ease. Her interpretations are characterized by an understanding of the drama and the story behind every piece. As an artist who plays background music for your party, restaurant or wedding, Meredith will work with you to choose music best suited for the occasion, from Latin and Spanish works to Jazz influenced classical music, to light classical. Contact her for rates for your event. Meredith began her performing career in Australia, gaining a Bachelor of Music from the Sydney Conservatorium of Music. At this early point in her career Meredith performed in a number of new music ensembles, theatre and dance projects. As creative director of Parallax Ensemble, a number of new works were commissioned with the support of grants from the University of Sydney. She subsequently worked with choreographers in the Barefoot Dance Company of Washington State to provide music for live dance performances. Today in her performance choices continue to reflect her diverse interests. 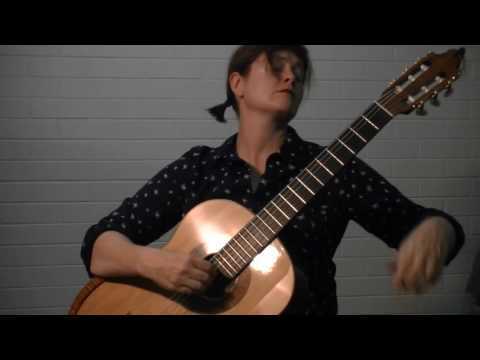 In 2014 Meredith released a CD of solo and chamber works, Sol Y Sombras, a follow up to her 2011 release with guitar and flute duo Duo Rubicund, Imaginary Landscapes. Meredith has performed as a solo guitarist and as a chamber musician throughout much of the Western states of the U.S. since her arrival, until recently performing frequently in Washington State. 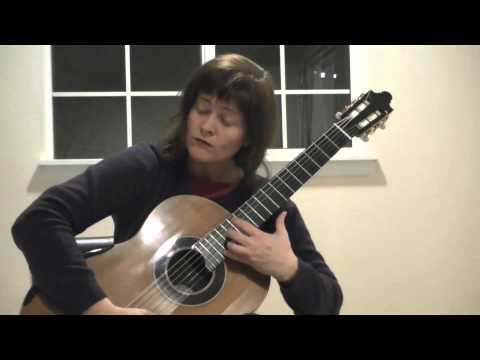 She performed regularly for the Seattle Classical Guitar Society, was accepted onto the Washington State performing arts roster, and has been a guest soloist with Octava Chamber Orchestra, Pierce College Orchestra and a number of other chamber choirs and ensembles in the Pacific Northwest. Upcoming performances can be found on the calendar.